Peter Davis is a prize-winning contemporary figurative painter and elected member of the Manchester Academy of Fine Arts (MAFA). His work has been shown in galleries throughout the UK, including London’s Mall Galleries. In 2017 he was shortlisted by the country’s leading art magazine for Artists of the Year. His aim is to capture the zeitgeist of society and create contemporary portraiture that belongs in the here and now. 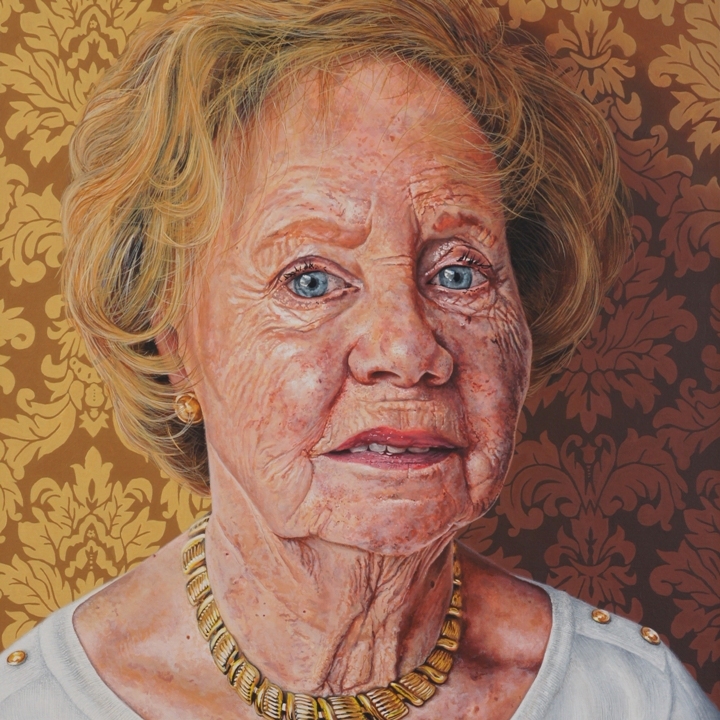 If you’re interested in commissioning him, he has written a ‘Guide to Commissioning a Portrait’ which he’d be happy to send you for free – just email peter@peterdavisartist.com or give him a call on 07753 805636.